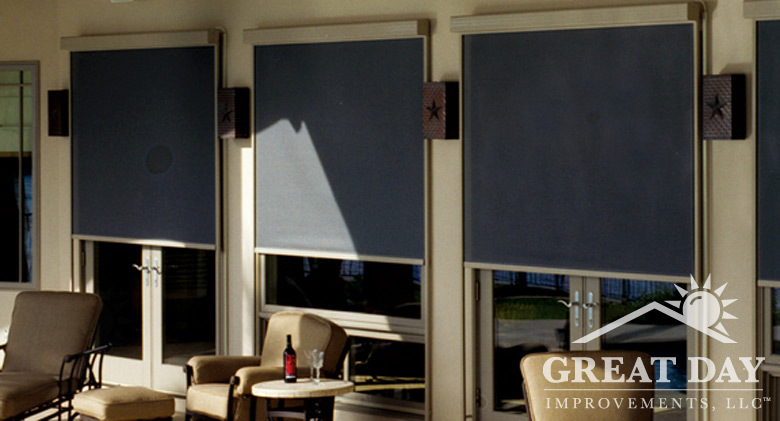 Designed to filter out up to 90% of the sun’s negative effects, these stylish and sleek shades provide privacy and help to reduce solar heat gain. 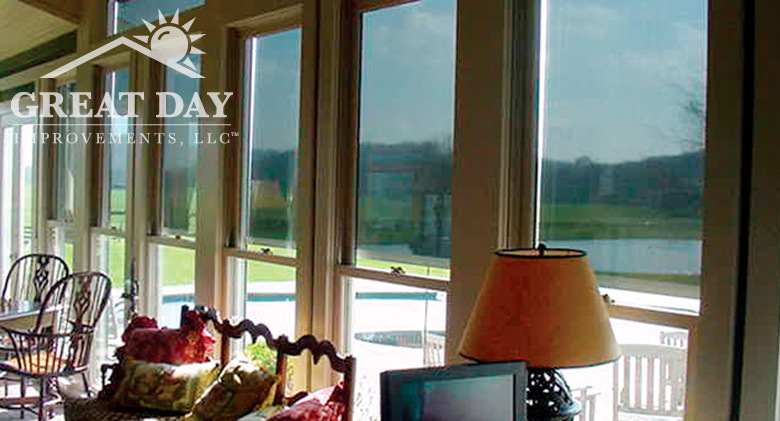 Solar window shades add function, style and efficiency to your home or business with superior solar protection technology. 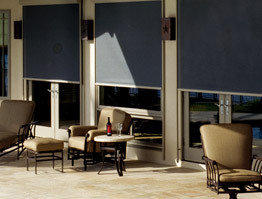 Provide sun and glare protection. 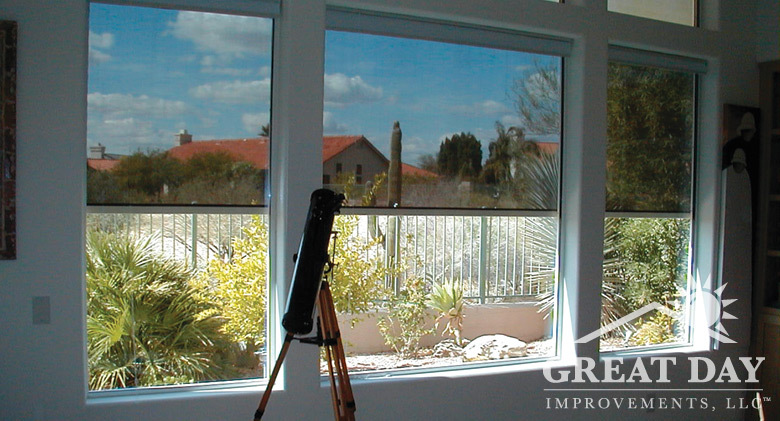 Provide sun and glare protection. Provide sun and glare protection. 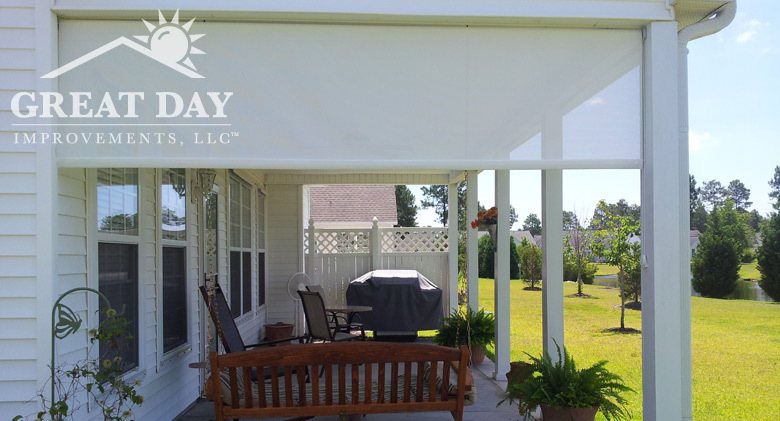 Provide sun and glare protection.